Is Content Marketing More Effective Than Native Advertising? I am still having debates with marketers, agencies, and even marketing trade publication editors, who think native advertising and content marketing are the same thing. Content marketing can be defined many ways. But one thing that content marketing is NOT is advertising. Nor is content marketing a singular activity (like a native ad). Content marketing means attracting an audience to a brand-owned digital platform through the continuous publication of customer-focused content. So publishing one article on another publisher’s site is a paid advertising campaign. 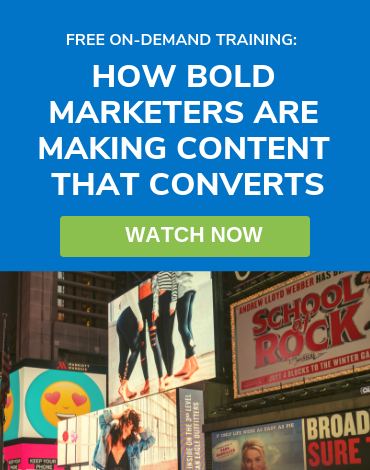 Native ads might be an effective way to distribute content you have already published on your own site, if the goal is to bring visitors back to your brand destination. But this requires strong and relevant calls to action and a healthy but appropriate amount of internal linking WITHIN your native ad. 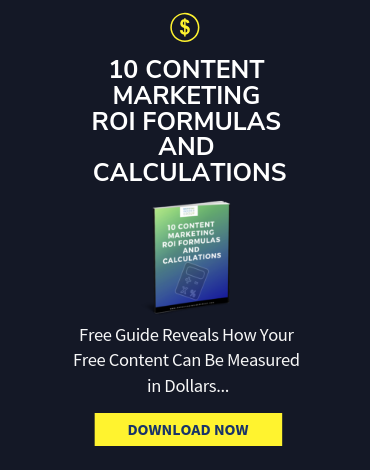 Fractl and Moz analyzed survey responses from over 30 content marketing agencies and cost data from more than 600 digital publishers, and they found that content marketing has a better overall ROI compared to native advertising. 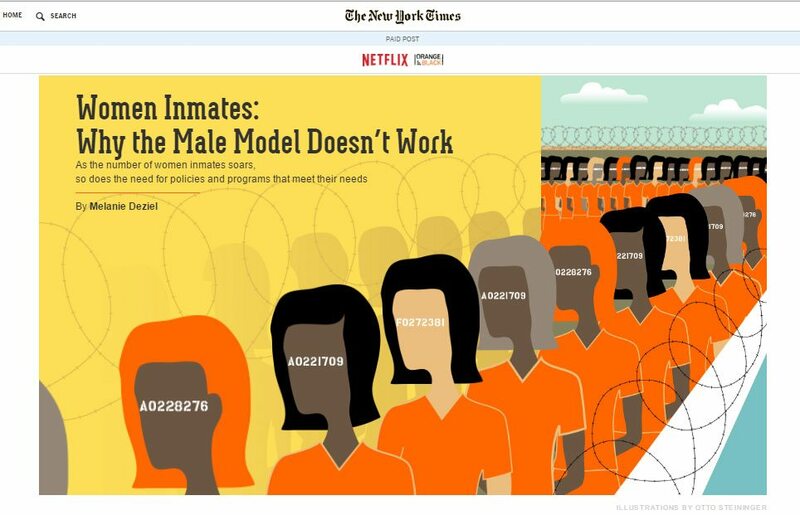 How Is Native Advertising Different From Content Marketing? While both can aim to increase brand awareness, the goals of native advertising and content marketing are very different. Content marketing intends to reach, engage and convert through inbound search. social and direct traffic. 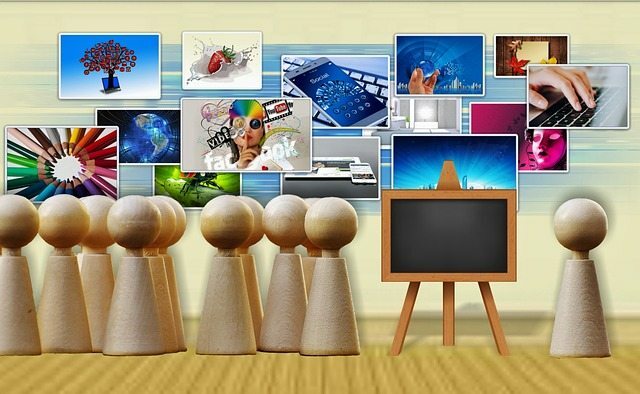 According to the survey, native advertising aims to increase social engagement. 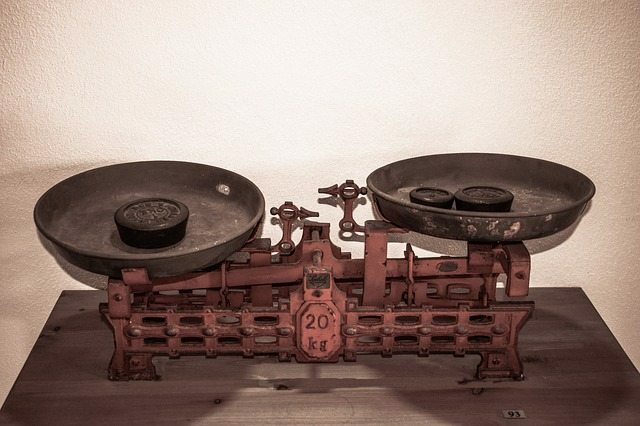 These differences are reflected in the KPIs for content marketing and native advertising. The top metrics measured for content marketing are number of leads, high-quality links and total social shares. Native advertising, on the other hand, looks at engagement metrics and impressions like campaign views, social engagement and site traffic. Native ads are ads. And survey respondents confirmed this. 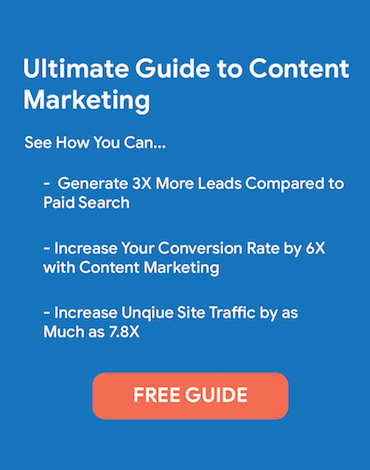 What Makes Content Marketing More Effective? Kelsey Libert, Partner and VP of Marketing at Fractl, says that the ‘pay-to-play’ nature of native advertising means that native ads have to be branded, and this can be a major turn-off for social media audiences and results in lower editorial syndication. Readers are less engaged with advertising content when compared to editorial content, and metrics show that advertising content on average has lower social shares, engagement rates and view counts. Content marketing is created based on the needs and interests of the consumers, and when done correctly it has real value for the audience it is created for. Successful content marketing earns reach and social engagement based on the quality of content, which is something very few native ads accomplish. That’s why content marketing also enjoys other benefits like increased organic rankings and optimization for conversions. To be fair, this is not to say that content marketing is without weaknesses. One of the biggest challenges content marketing faces is in securing the commitment of the brand in a long-term investment that also requires some patience to see that investment pay off. With the new FTC guidelines, it is becoming more challenging for brands to create shareworthy native ad content. Content marketing ultimately has a higher overall ROI and greater impact on marketing KPIs compared to native advertising. The key to any successful marketing comes down to customer value. When your content is focused on being helpful and providing real value to consumers, you will be able to reach, engage, and convert your target consumers. Content marketing is a commitment, not a campaign. And it is certainly not a native ad! 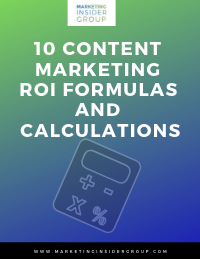 But it is one an approach that brings value to those who commit to consistently publishing quality content and optimizing for engagement and conversions. What do you think? 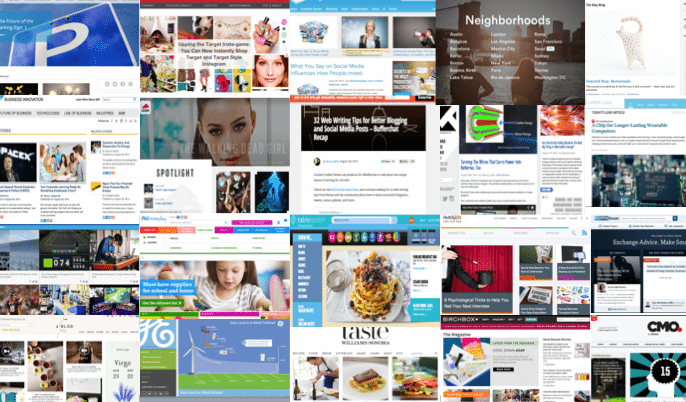 Are you currently using both content marketing and native advertising? What is or isn’t working for your marketing strategy? Please share your thoughts below! Are you interested in engaging and converting new customer for your business? Contact me here and let’s talk about how we can help. And follow me on LinkedIn, Twitter, Facebook or Subscribe here for regular updates.